Boston is just one of several large metropolitan areas that have seen an explosion of luxury housing construction and sales in recent years. But with much of this new inventory coming on the market at prices far above what most residents can afford, some question the long-term economic impacts. 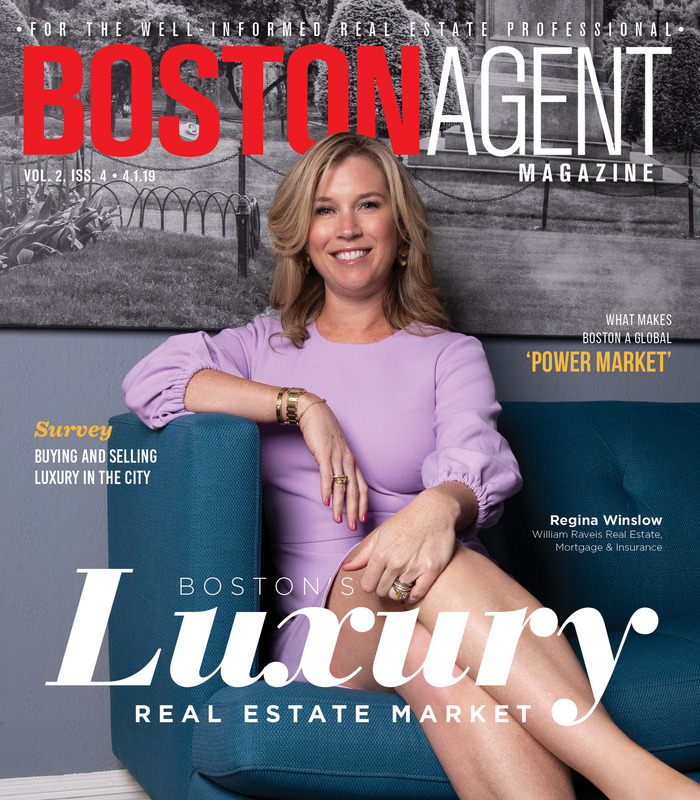 A recent study from the Institute for Policy Studies, a progressive think tank, asserts that 12 of Boston’s newest and biggest luxury developments could remain largely empty despite having sold most of their available condo units to buyers. Out of 1,805 luxury residential units that have come online in the last 10 years, the study found that “over 35 percent” were owned by a corporate entity, often one incorporated in a way that obscured the true identity of the owner. 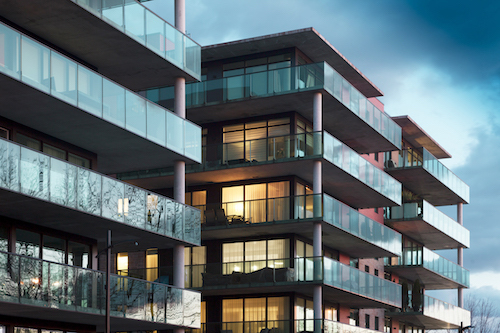 In addition, the study’s authors found that 64 percent of the luxury units surveyed did not claim a residential tax exemption, which leads to their conclusion that the owners are likely investors or have a primary residence elsewhere. While none of this is illegal or even unusual, the IPS asserts that these luxury properties function as little more than “wealth storage units,” or as assets that wealthy individuals can invest in with relative safety and anonymity. This works to the detriment of most of the city’s true residents, the study argues, as these luxury developments help inflate housing costs across the board while returning little to the local economy. The IPS also used the study to point out large, growing disparity in Boston’s demographic makeup according to class and race. According to the study, Boston’s Suffolk County ranks as “the most unequal” in Massachusetts — in other words, it displays the biggest gap between the wealthiest 1 percent and the rest of the population. The state itself is ranked as the sixth-most unequal in the nation. “One marker of those trends: In 2015, not one single home mortgage loan was issued for African-American and Latino families in the Seaport District and the Fenway, two Boston neighborhoods with thousands of new luxury housing units,” the IPS report said. To rectify the situation, the IPS proposed a number of solutions, including a new tax on real estate transactions valued at over $2.5 million that would directly fund affordable housing initiatives throughout Boston. A tax on largely vacant property could provide additional funding while discouraging real estate investment. The IPS also encouraged local officials to comply with regulations already in place in cities like Miami, where federal agencies require corporate real estate buyers to reveal their true identity. However, it is unclear whether these policies could garner sufficient support to be taken up by local or state lawmakers.